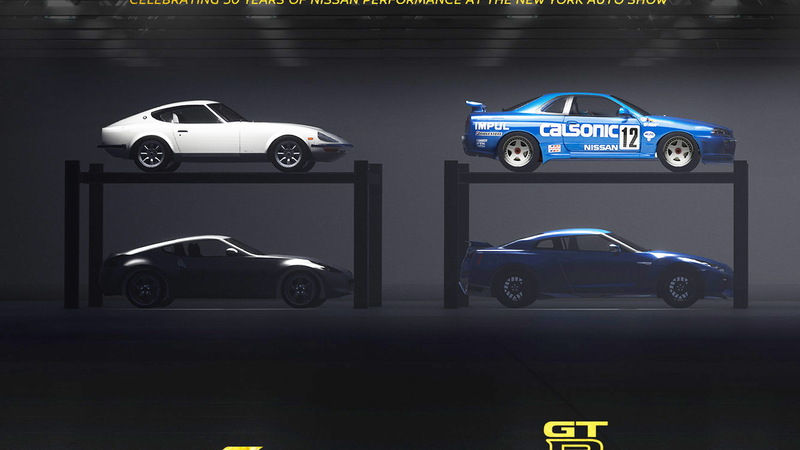 Nissan's Z and GT-R line of sports cars both turn 50 in 2019 and the automaker will celebrate with the reveal of new 50th anniversary 370Z and GT-R models at next month's New York International Auto Show. 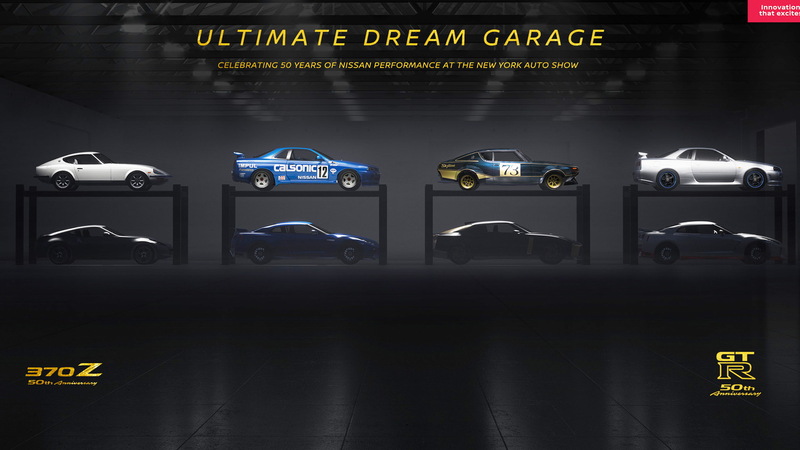 The cars will be presented as part of a “Dream Garage” highlighting previous generations of both lines, which judging by a teaser released Tuesday will include an original Datsun 240Z plus second- and fifth-generation GT-Rs. 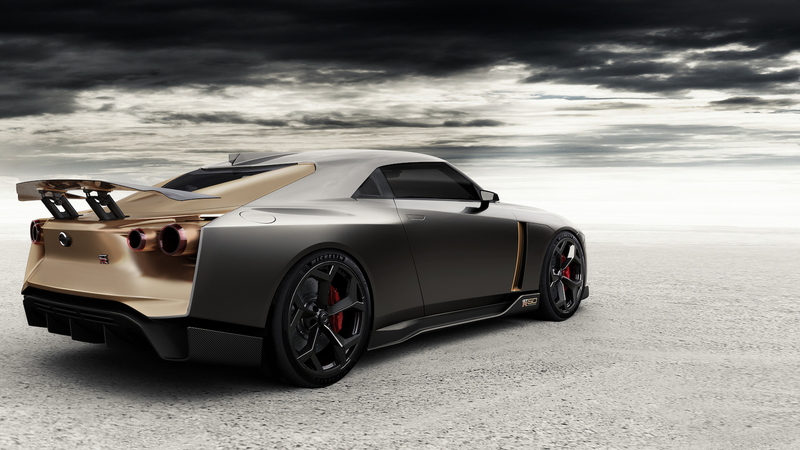 There will also be the million-dollar Nissan GT-R50 by Italdesign coach-built special, which also celebrates the GT-R's 50th anniversary this year. As for the new 50th anniversary 370Z and GT-R models, Nissan is tight on details but a previous 40th anniversary 370Z (yes, the 370Z is that old) featured mild performance upgrades like bigger brakes and lightweight wheels, in addition to special touches like contrast stitching and commemorative plaques. 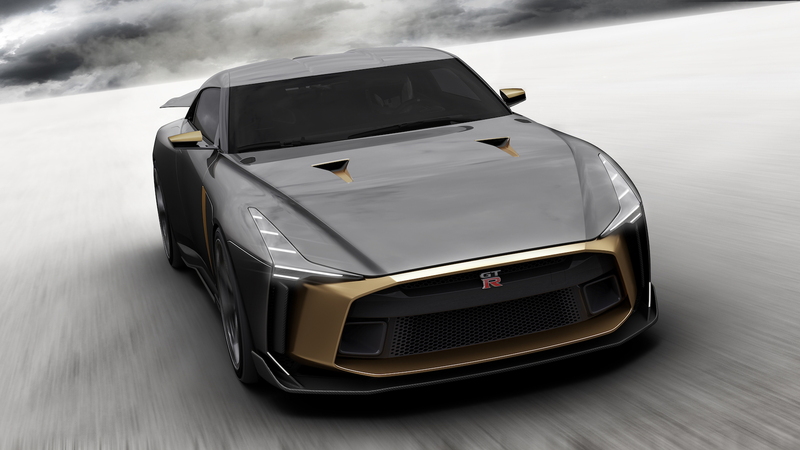 Nissan is also tight on details about the successors to the current 370Z and GT-R, although we know work on both cars is in progress and that Nissan is looking at adding electrification into the mix. Unfortunately, a release of either model is likely years away still. The New York auto show this year starts April 17. To learn about some of the other vehicles set for the show, head to our dedicated hub.